Message your friends in a unique and different way by eBuddy XMS. You can use emoticons, pictures or text in the message.You can use it at anytime.Whether you want to say hello or you want to have a conversation, you can use this app. There are more than 100 emoticons in the app. The app has cool graphics and it’s also easy to use this app. eBuddy XMS comes with a simple UI. 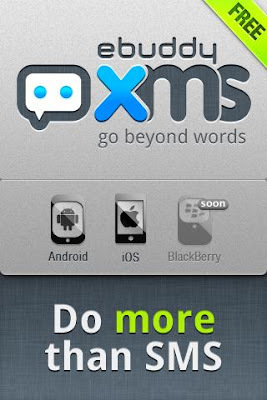 What eBuddy XMS needs is an internet connection and if you have that, you can share unlimited messages with your friends. The app is free. Download and start XMS. 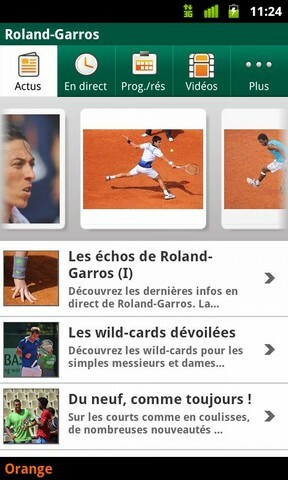 First thing you need to know about this app is that it is an official app for Roland Garros 2011 French Open. The scores will be real-time. 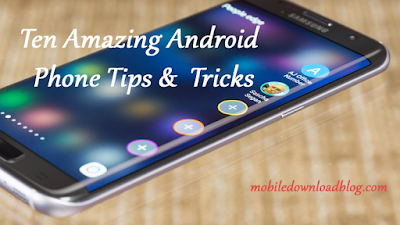 You can easily watch best matches and the best videos in your phone. The app is available in two languages. The breaking news will be real time and will keep you updated about all the happenings of the match. You can also listen to the Official Roland Garros radio and catch all the action from it. The app will also let you know about the draws and results of the matches. You will be able to see the highlights of the videos. You can also catch up what’s happening behind the scenes and interviews of your favorite stars. If you are an Orange-customer and you are living in France, that’s not all for you. You can have multi-coverage which means that you can watch up to 5 matches at the same time.Choose upto 5 players that you like the most and get match notifications. The app does not cost a penny if you want to download. Yes! It’s free. The app is very cool for the people who want to try different unique stuff. Taaping the phone to receive the call is now an old way to accept it. 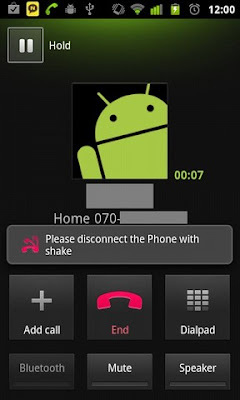 Install this app so that whenever there is a call, you don’t have to tap the screen but you just have to shake your phone to accept it. After you have recived the call, you can disconnect it by shaking your phone again. The app is very light and simple. Picking and hanging up the call was never so fun.The app also has the vibration alert sensor recognition. The app has been rated above 4 out of five. Let’s talk about its price. Well, you don’t have to pay anything to download this wonderful app. So get it for free and receive and hangup calls in a shaky way.